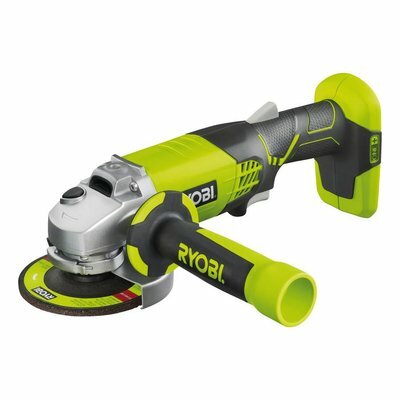 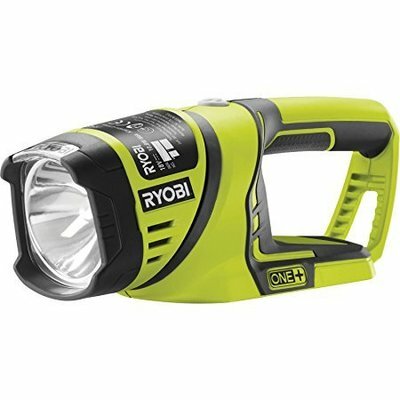 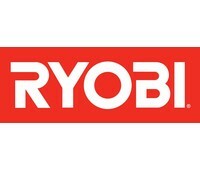 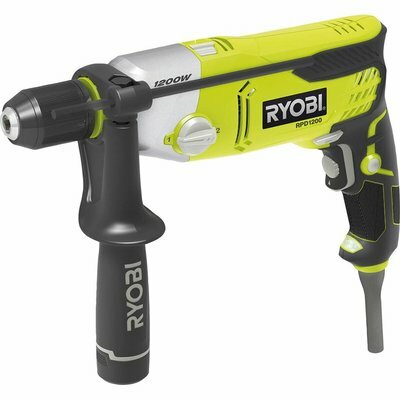 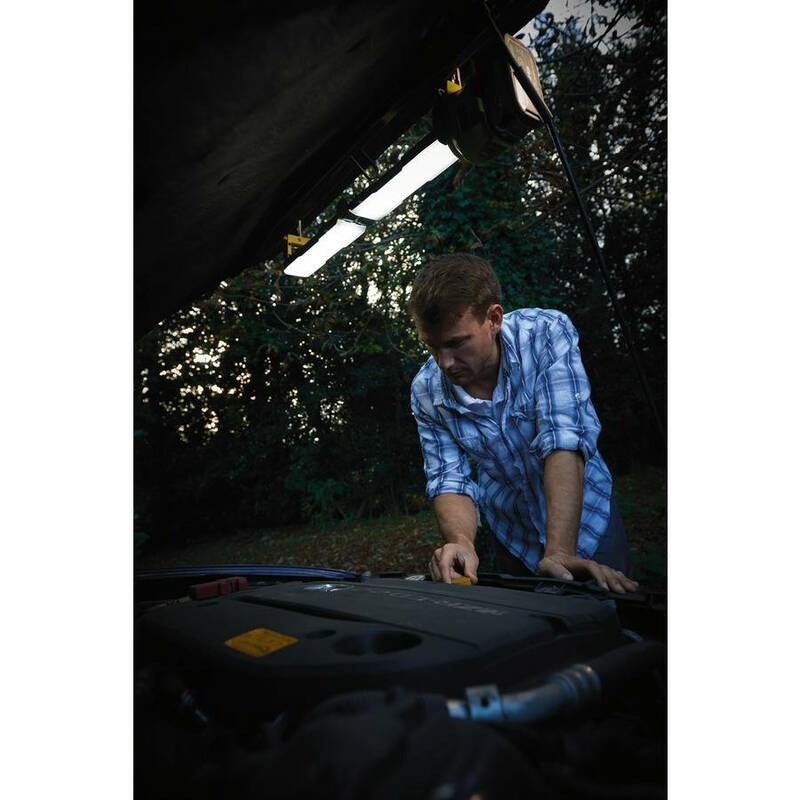 The Ryobi R18ALF-0 LED ONE+ 18V Folding Light has 20 high power LEDs that emit up to 850 Lumens. 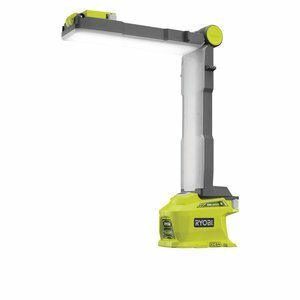 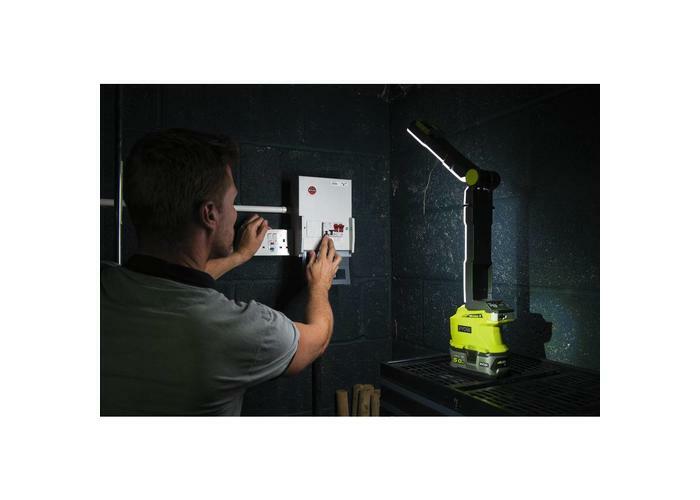 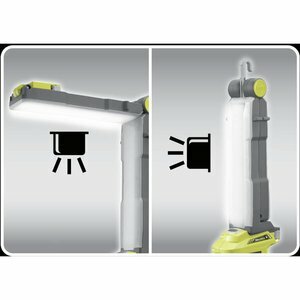 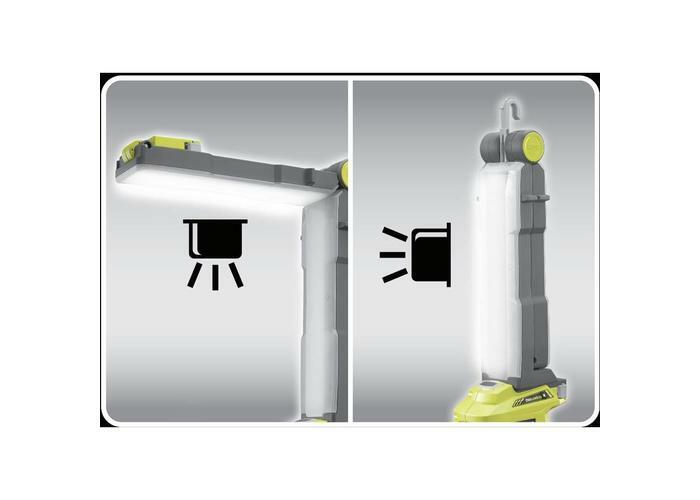 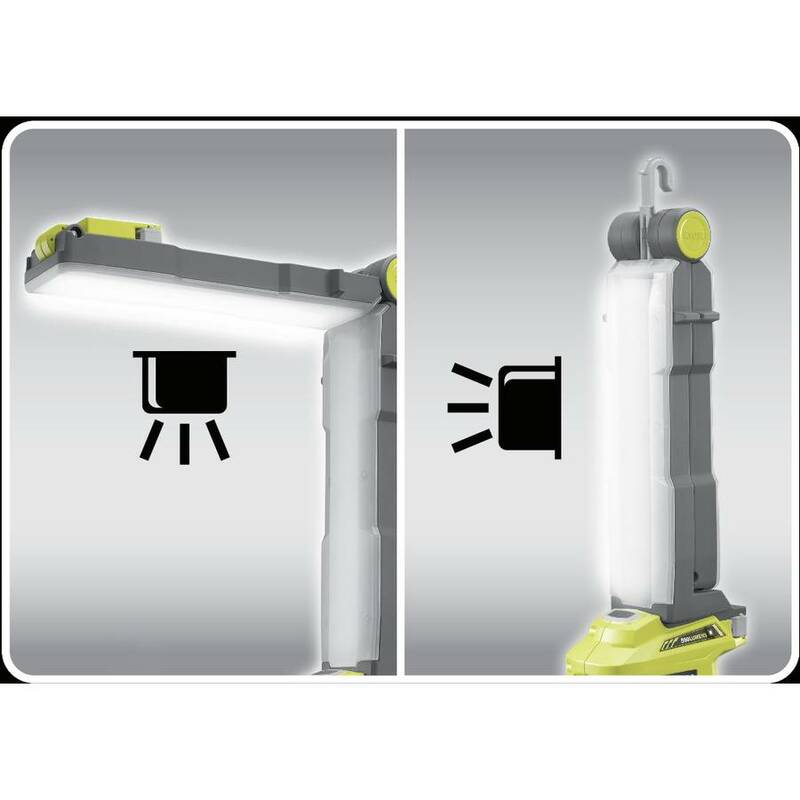 It can stand, be folded or be hung almost anywhere, allowing you to work with both hands in a clearly lit environment. 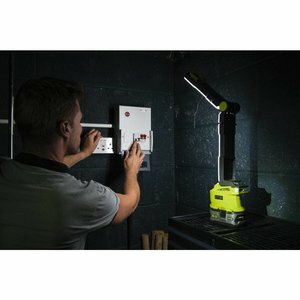 It has 2 separate banks of LED's, so you can choose to have either half of the light on energy saving mode or all 20 LEDs for full power mode. The LED bulbs have CCT (Correlated Colour Temperature) of 5,700K which means they emit a bright white beam of light, helping you to see objects better and easier. 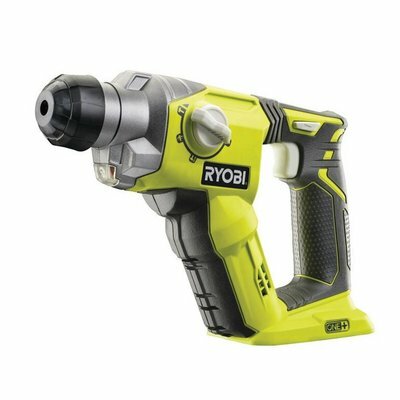 They also have a CRI rating of 80, meaning it's 80% as good as natural daylight, which is ideal for all your various DIY and decorating projects. 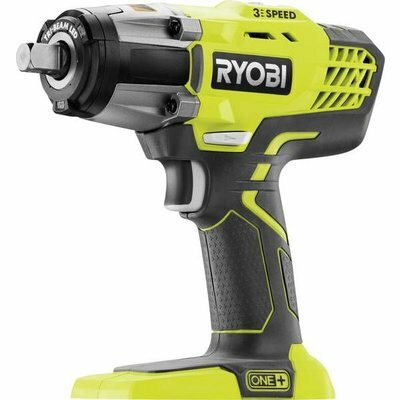 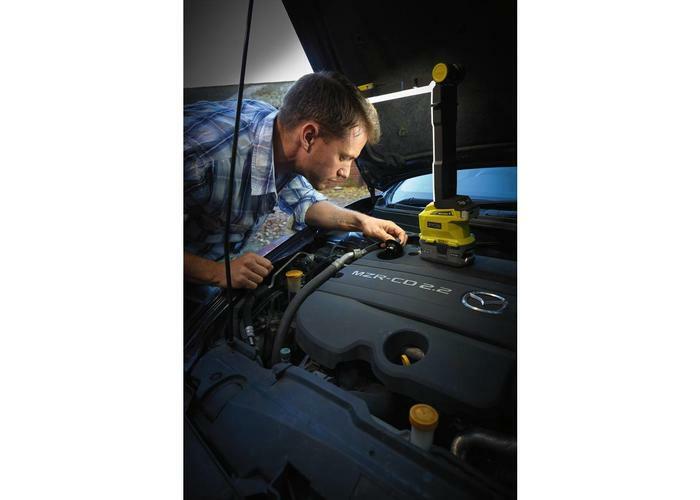 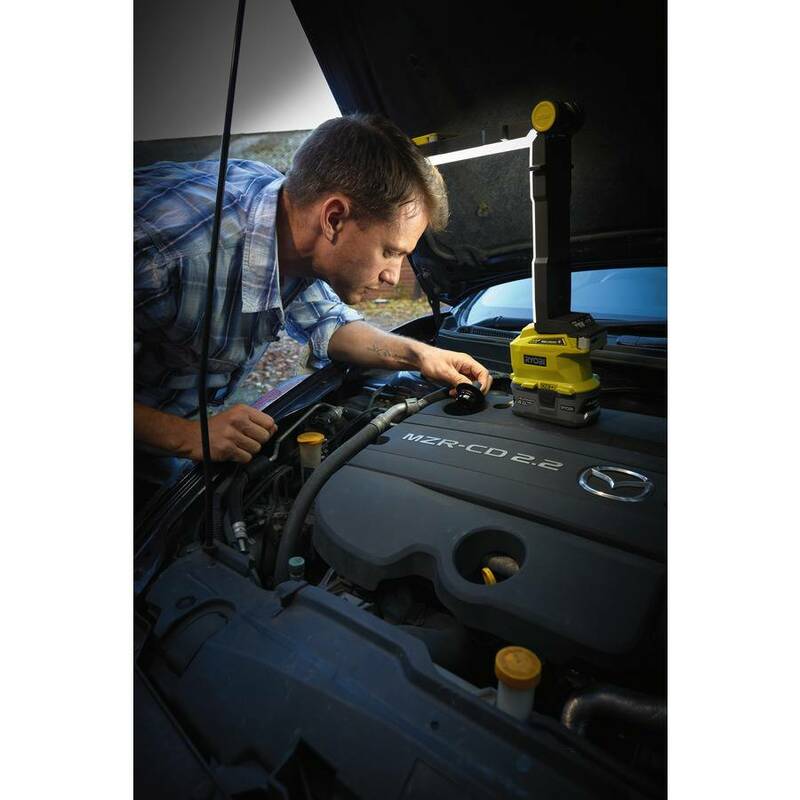 Extensive runtime up to 360 minutes with an RB 18L40 4.0Ah ONE+ 18V Li-Ion Battery. 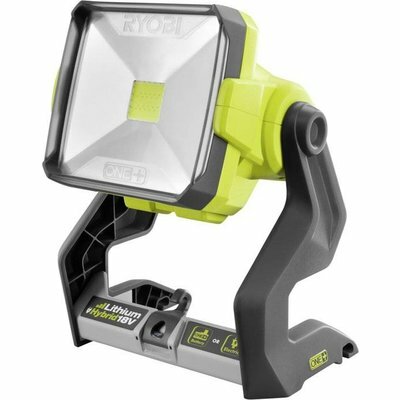 Max Light Output: 850 Lumens. 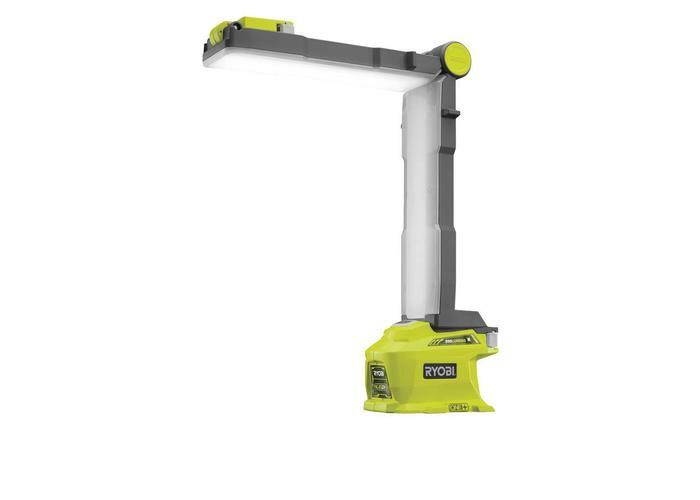 CRI (Colour Rating Index): 80. 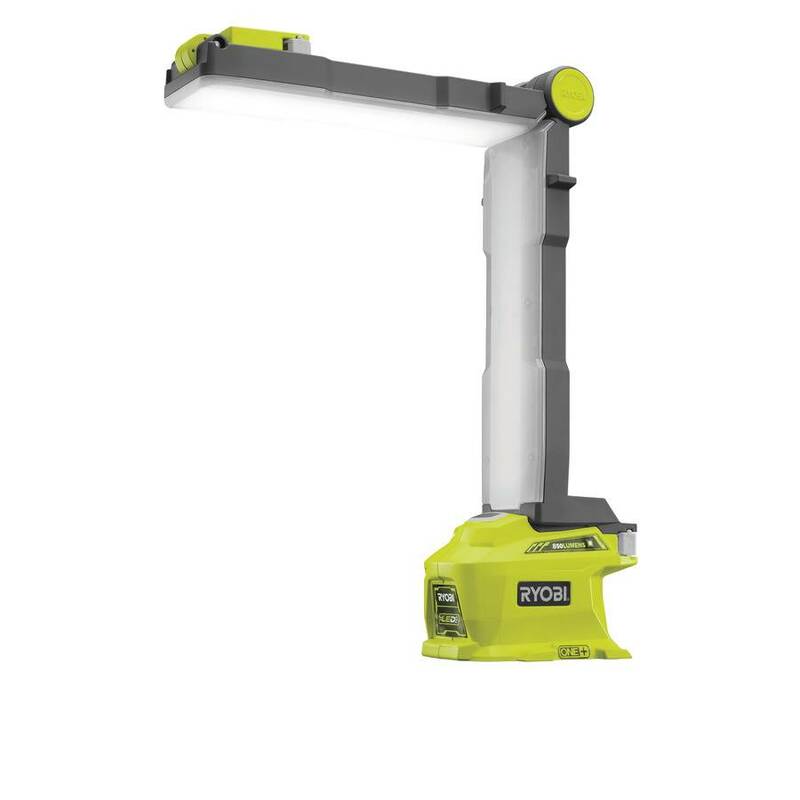 CCT (Correlated Colour Temperature): 5700K. 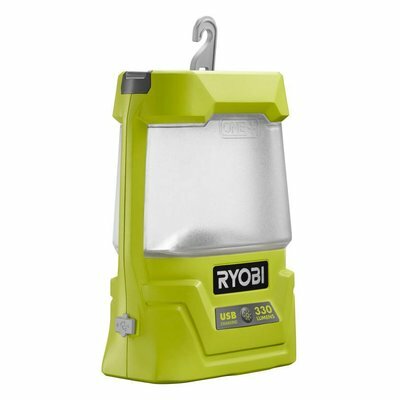 Weight (with battery pack): 1.3kg.